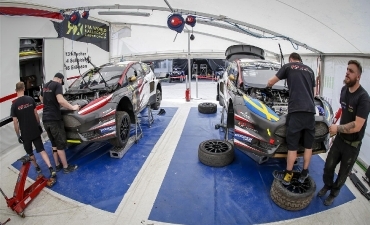 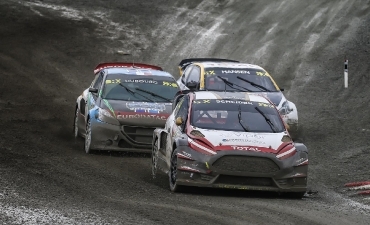 Changing weather conditions and tough battles ontrack keep MJP from going to the final in Norway. 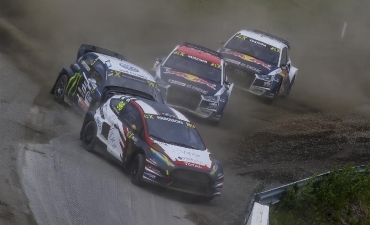 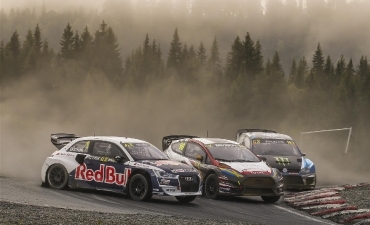 Hell was marked by some of the most spectacular racing in this Rallycross season. 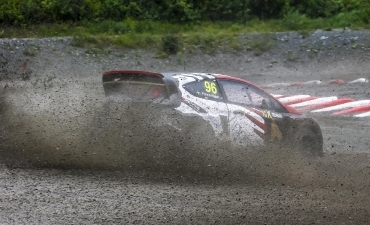 But it was also very tough driving and luck did not hold out this time. 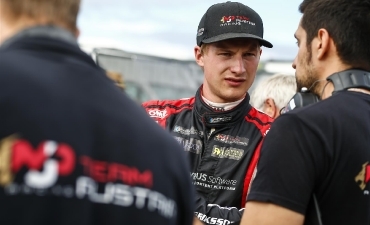 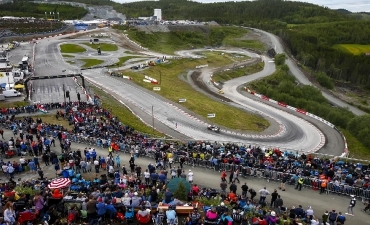 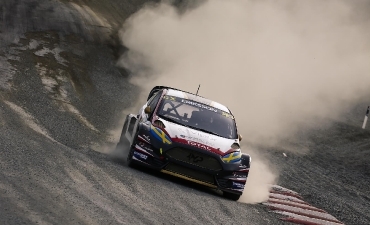 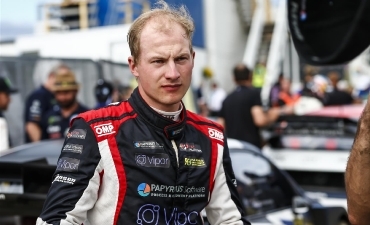 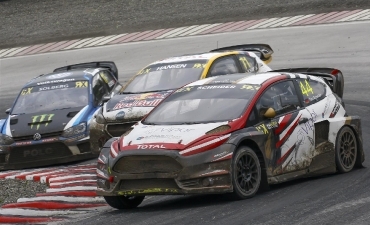 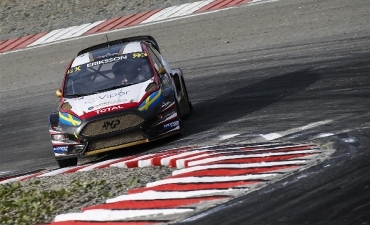 Timo Scheider shows a Rallycross tour de force in a madhouse of changing weather. 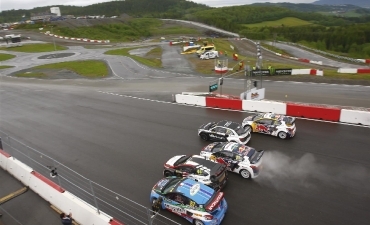 Scheider goes to the semi final while Kevin Eriksson misses out due to the rough contact by Heikkinnen. 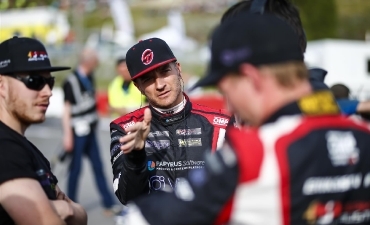 Kevin Eriksson repeatedly drives top 5 times but is pulled into too many collisions to manage the entry to the semi finals. 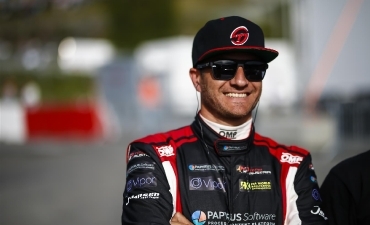 In Scheiders action-packed semi he closely misses the final and ends up in P11.